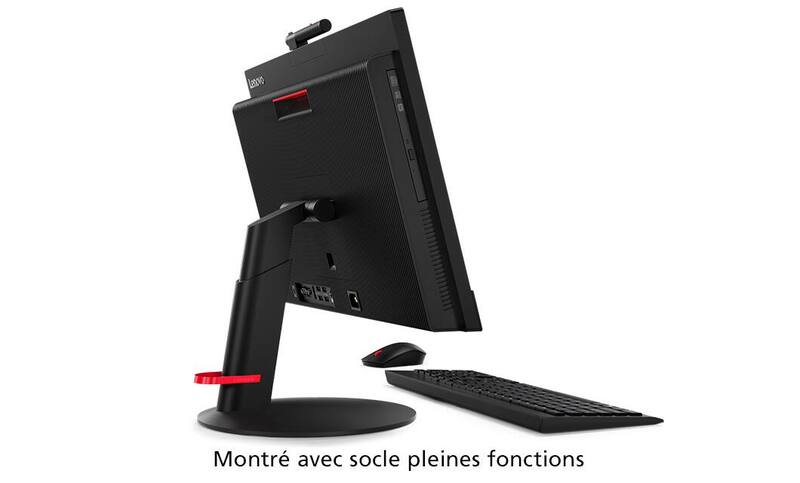 Économisez jusqu'à on select workstations. se termine le 24/04. Un affichage enveloppant, un écran sans bordure et des fonctionnalités offrant une commodité optimale. Superbe écran multipoint presque sans rebord. Lenovo ThinkPad P Series mobile workstations deliver high-performance with the portability of a laptop. Featuring ISV-certification in models ranging from 14 inches to 17 inches, these powerhouses even include our first ever VR-ready workstation. Of course, our mobile workstation PCs also offer lightning-fast graphics, robust biometric and encryption security, and ultraslim systems starting de moins de 4 lb. We seriously believe that ThinkPad P Series laptops are the best workstation laptops available. The Lenovo ThinkStation Tiny workstation lineup features the world's smallest workstation PC that's 96% smaller than its predecessors. The 1L chassis on this workstation desktop stows easily behind a monitor or even on a bookshelf - but don't be fooled by the compact design, as this Tiny workstation computer delivers big performance! De plus, il peut prendre en charge jusqu'à six écrans indépendants. Sometimes you want a workstation PC that is smaller than a tower workstation, but bigger than a Tiny - these small form factor (SFF) workstations deliver high-performance in a space-saving design. You get professional NVIDIA graphics with up to Intel® Xeon® powerful performance, and some models are VR-ready. These scalable SFF workstations also give you tons of storage and the fastest storage technology on the market! Even our poste de travail d'entrée de gamme est doté de jusqu'à quatre disques durs dans une conception hautement personnalisable. With our deals on workstations, from towers to mobile workstations, you don't have to blow your budget to get the computing power you need. 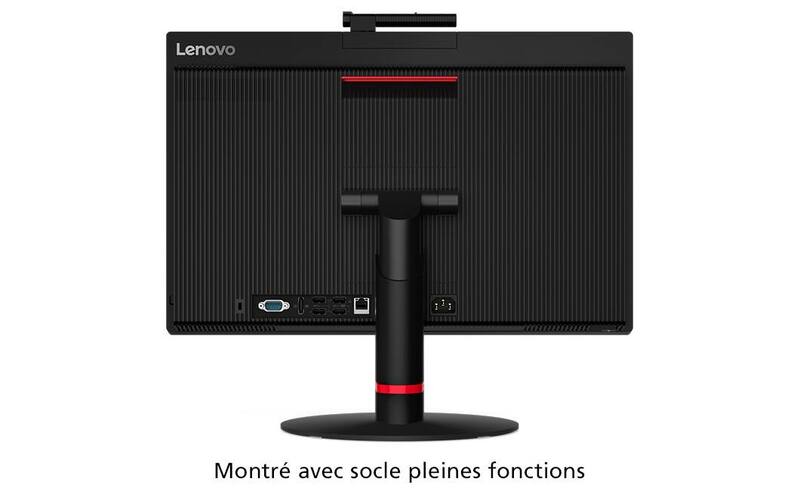 These deals and discounts are exclusively available on Lenovo.com, so don't miss out - start shopping today! 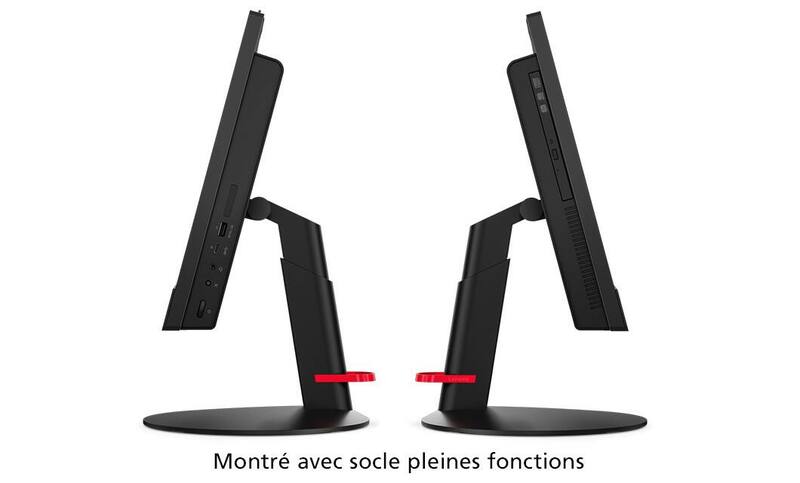 Not sure which workstation is right for your entreprise? That's OK, our Small Business Team is here to help you find the perfect PC solution, down to the last tech spec. Contact a Lenovo Small Business specialist today at 1-866-426-0911.